A PUBG PS4 release is still on the cards, but when it will happen is anyone's guess. Earlier this week, in a PUBG update about the PS4 release, we learned that the developer has decided to concentrate on the Xbox One version until it's in a fit state to pass the strict QA process at Sony. Meanwhile, there's talks of a PUBG movie. 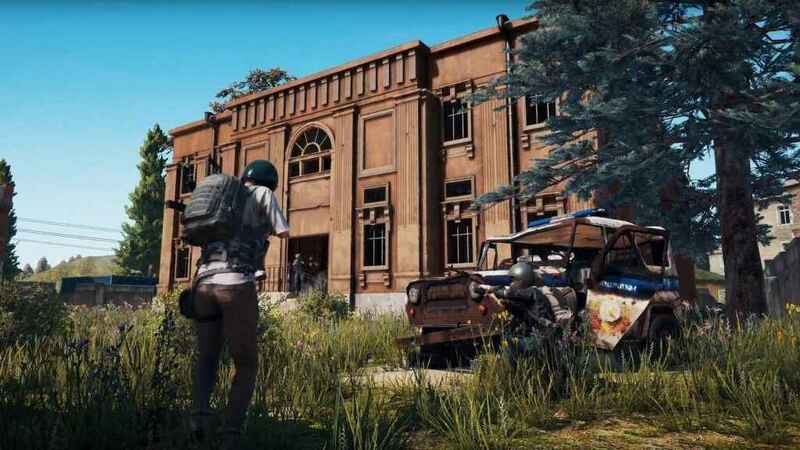 In an interview with Iven Global, PUBG Corp CEO Chang Han Kim confirmed that the team are exploring other avenues for the popular new franchise. I'd like PUBG to become a universal media franchise based on the game. We want to take part in diverse industries including Esports, movies, drama, cartoons, animation, and more. In fact, we received a couple of love calls from a number of developers in Hollywood and Netflix. Our dream is to build a new game-based culture through various ways like this, and have the lead of that culture. PUBG is currently available via early access on Xbox One, meaning that the game is continually being developed. The multiplayer online battle royale game was officially released from Steam early access on December 20, 2017. The game has received largely positive reviews across the board, with the likes of IGN scoring it 9/10 based on its first impressions. In PUBG, players are on a mission of survival as they parachute onto an island and scavenge around for equipment and weapons. The Xbox One version is reported to have sold over one million copies in its first days after release. Glad I stopped caring about multiplayer focused shooter games.